Well as promised, I have a card for the Runway Inspired Challenge #6. This one was tough! I knew I wanted to do something with mosaics after reading Jennifer Rzasa's blog. I didn't even think of the word MOSAIC until she said it. After that, I was determined to make an image with dots that I had punched using my 1/2 inch and 5/8th inch circle punches and I just couldn't get it to look right. I googled mosaic art to see if I could find something reasonable, beautiful art, but after attempting some of them nothing translated into an image well. It just looked like abstract art. It's not easy trying to keep up with the masters! Hope you like it DT ladies of RIC. I gave it my all! Yep, its frustrating when an initial idea doesn't work out but the upside is it makes us explore other ideas. 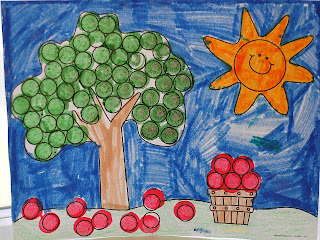 i just love this card, the olours and ots work really well, you must be happy that you found your daughters tree picture.you have inspiredme to join in the runway challenge as well. LOVE this - I think it's really well balanced and I love the bling! What a great idea! 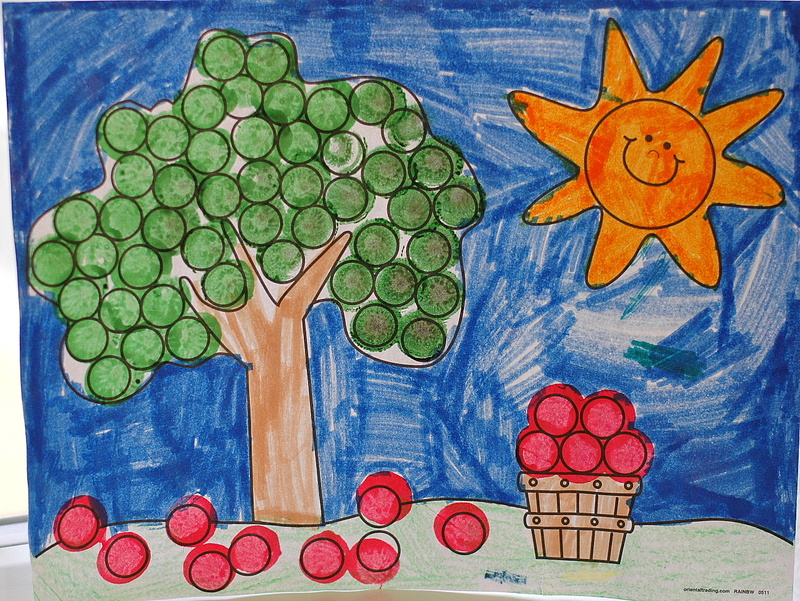 Wish I would've seen your daughter's tree paper when I was stumped for ideas, too! Kids come in handy every once in a while, don't they:) I love it!! Love, Love, Love. Seriously one of my favorites! Wow this is so great! Love the idea for the tree and the bling! Thanks for playing along with the Runway Inspired Challenge! 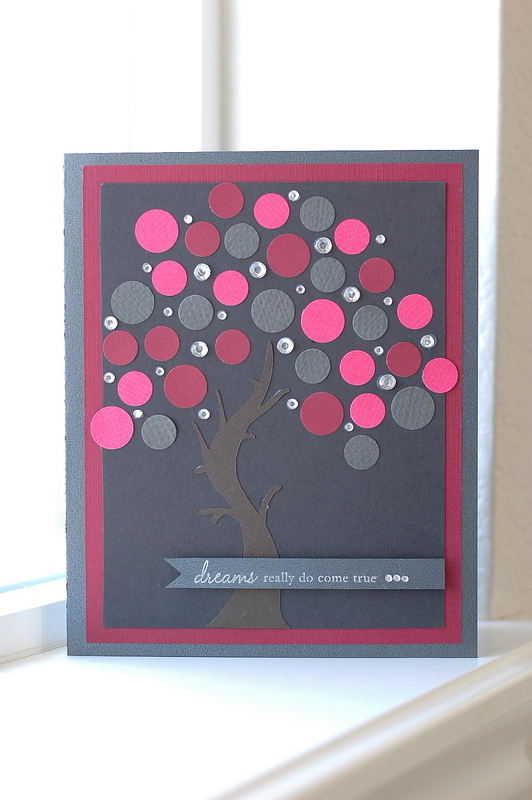 Your circle tree is just gorgeous with all of the colors and rhinestones! So glad you played along with us at the Runway Inspired Challenge!